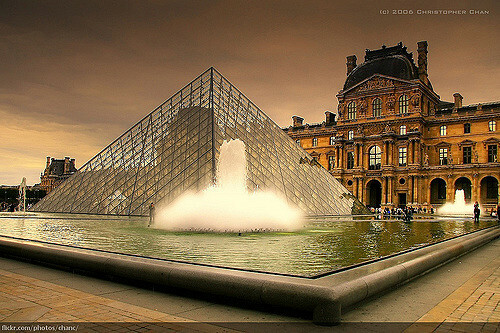 In Paris there are around 130 art museums, out of all these Louvre is the best and famous museum in World. 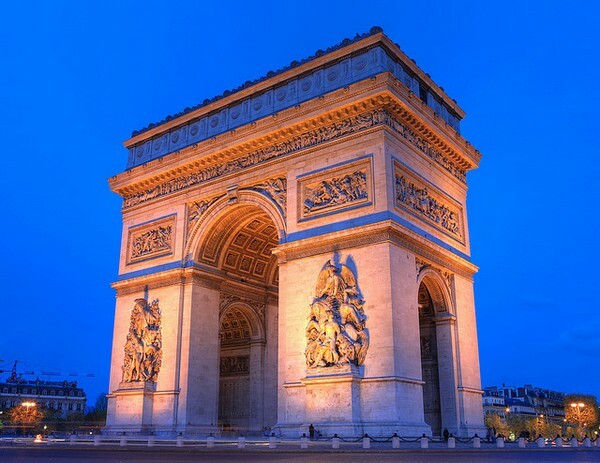 One must visit these famous museums when you were in Paris, hope not to forget them in life. The world’s most famous art museum is the Louvre that prevails in Paris, France and it stands second largest museum for visitors in the world. The Louvre still appears for the record and offering good services to the tourists and excellent place for a tourist. The museum is formerly been a railway station that transformed into art gallery museum because of empty building and the days went on, the museum became into large and no one have to wait for more than 45 minutes in queue for entering into the museum. It is good for enthusiasts to view great artists such as Degas, Monet, Van Gogh, and so many amazing arts. This is one of the excellent places to visit during afternoon as the museum had beautiful sculptures and paintings on walls. The museum has most interesting collection of post-impressionist arts in the world. I would highly recommend to the readers for visiting this museum and had a good Cafe, food, wine for taking a rest. 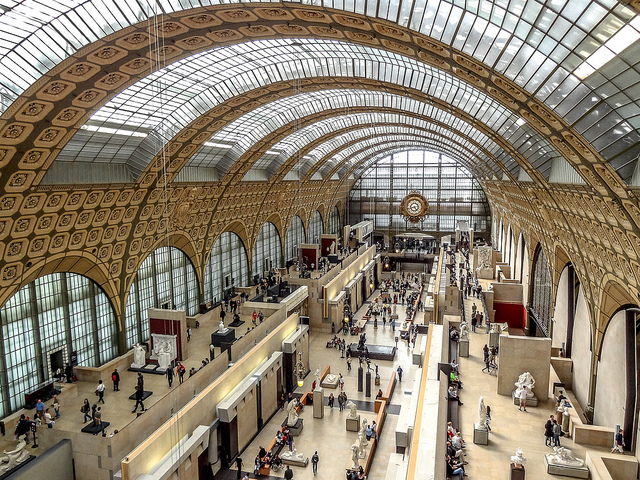 This is an astounding museum of Montmartre as it occupies several rooms of space to exhibit different arts. The museum is a part of tribute for artists who made great attraction to tourists by making useful artistry. From these artists Suzanne Valadon paintings are interesting. Musee D’ Art Moderne Museum is a contemporary art of the 20th and 21st century dedicated to modern art, located at 11, Avenue du President Wilson in the 16th arrondissement of Paris. The Museum had more than 10,000 collections of 20th century as it is open only for six days in a week. Monday is a holiday for them, rest of the days were opened from 10 AM to 6 PM. There is a historical thing of museum is five of the art galleries are stolen by a scammer worth more than a million Euros. The police registered a case, but still not yet solved it. 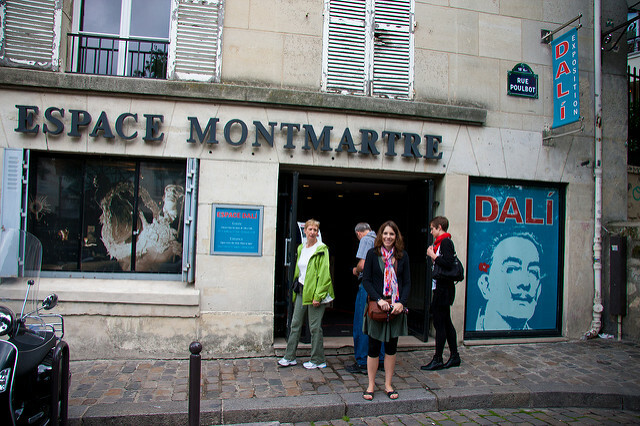 Espace Dali is located at the Montmartre district of Paris includes lots of more than 300 original artworks. From these collections most of them were sculptures of Dali’s well-known paintings. There are some creative artworks that gives knowledge for children from Dali’s artworks. 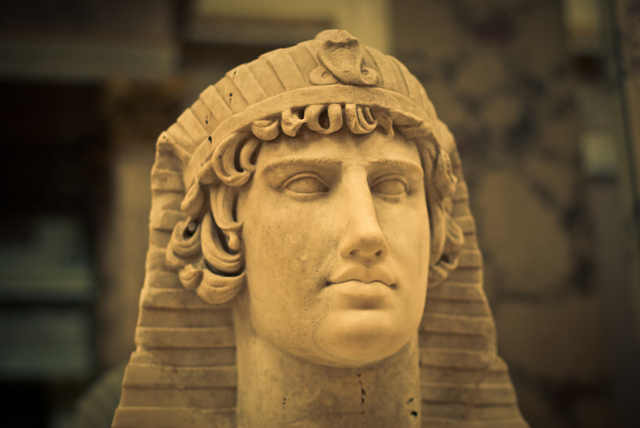 As visitors, able to see other artistry such as Moses, Monotheism, Don Quixote, etc. At this museum the place is divided into two groups, one is for Galerie Dali and Galerie Montmartre. Galerie Dali shows a record of statues, engravings, lithographs while Galerie Montmartre shows only modern artistry.